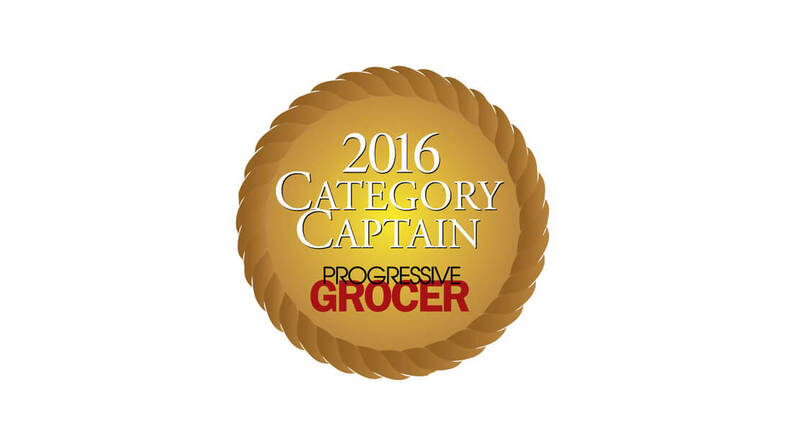 Hormel Foods was recently recognized for its category leadership by Progressive Grocer magazine. Progressive Grocer utilizes these awards to honor consumer product goods companies that demonstrate category management prowess through partnerships with grocery retailers. All companies included on the list were judged on an initiative implemented in the past year. The initiatives were judged on overall excellence in innovative, creative, profit-generating category management platforms, through tailored efforts and solutions that help retailers achieve targeted growth within a range of product categories. Hormel Foods Recognized with Communitas Award for Project SPAMMY® Hormel Foods has been recognized with a Communitas Award for its Project SPAMMY® efforts.